May your birthday be filled with fun and laughter!!! Students, this week you all have an arithmancy homework assignment. 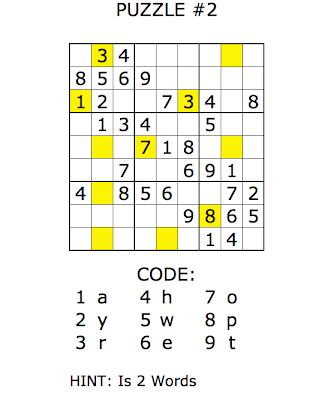 Each puzzle has a certain amount of yellow squares with in it. 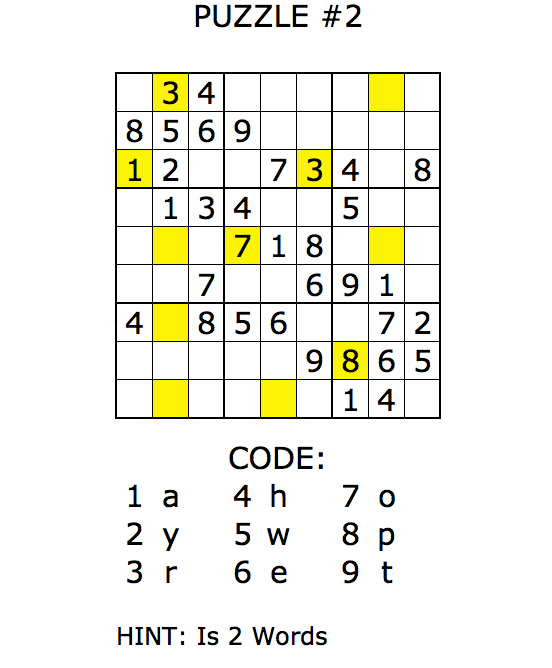 Each puzzle also has a different code/cipher assigned to it. 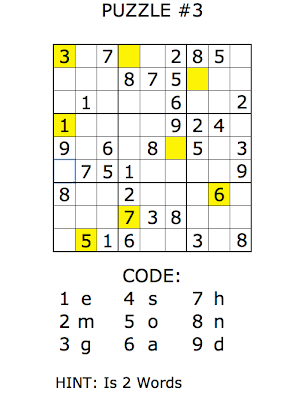 Once your puzzle is complete, convert the digits in the Yellow squares to letters. 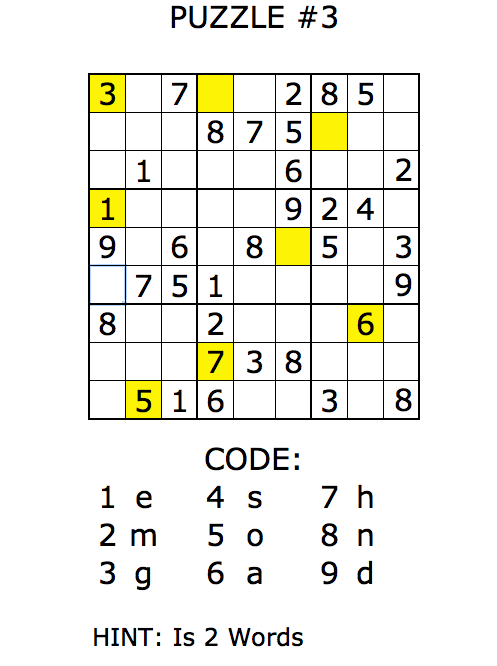 Then unscramble these letters. 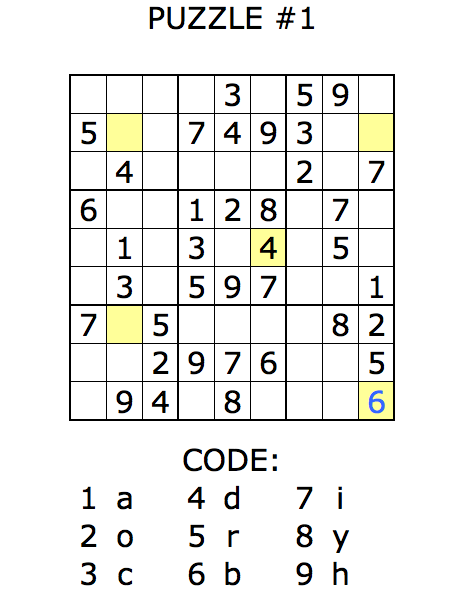 Each completed correct answer is worth 25 points. This is a 75 point assignment. 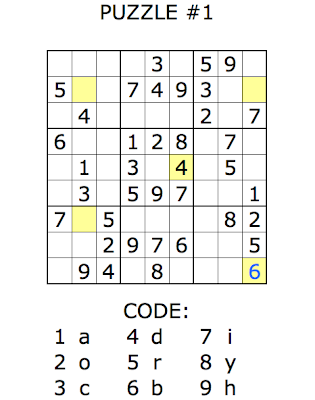 You should be able to click the images for larger puzzle views. Also I am also hosting them as a download-able EXCEL workbook here. Soar Ravenclaw! It was a game well-played by all involved, and everyone did a great job! Given the new Cheering Charm rule (which was changed at the last minute due to a question posed by someone subbing in for a spot on another House's team), where now everyone, players and spectators alike, can post cheers and battle cries for House points, there were a plethora of cheers going up! 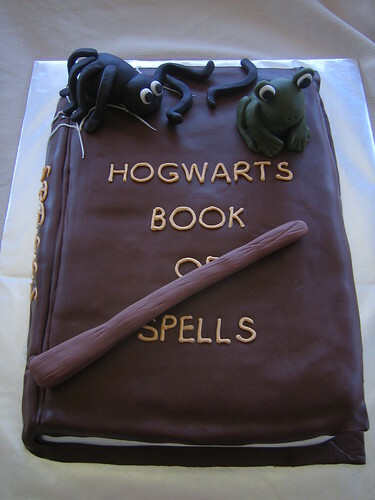 Hufflepuff and Slytherin, please fill up those stands and cheer the teams on! The Referees will be starting the game on time so we ask that the teams meet on the pitch in full uniform a few minutes early. Captains, please let the referees know who will be playing for your teams. A big congratulations to Slytherin for catching the Snitch in the latest Quidditch match. It was certainly an exciting game. Both teams were exceptionally skilled and well prepared. It was a fast moving game and fun to watch. I can't wait for the next match! SPEW Coordinator and Admin. Asst. Contact Siobhan Mooney (RavID CelticMommy) for more info.